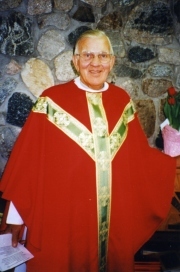 Father Edwin Frederick was born in Grand Rapids, Michigan in 1925. His father, Joseph, was a stonemason and his mother, Anna, had worked as a cigar roller. He was the second of four children. Both his older sister Dorothy and his younger sister Theresa became Carmelite nuns. 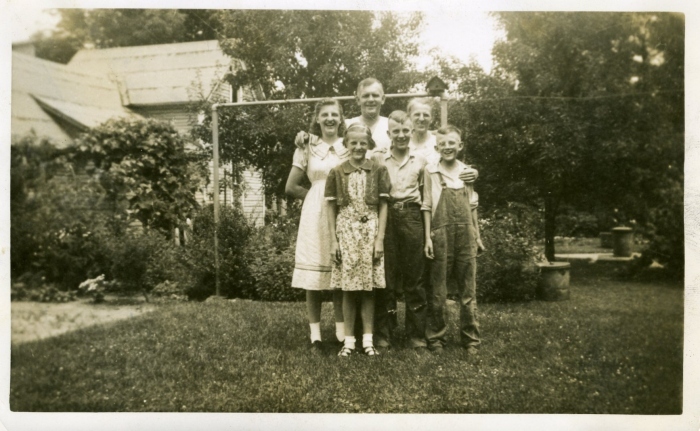 His brother Joe raised a family in Eaton Rapids, Michigan. While disappointed, he accepted the assignment and worked there for thirty years, until it closed in 1989. He was the only Catholic chaplain even assigned at that facility. It was there that he developed a special affinity for the most vulnerable people as he helped them find their way to God. His mantra was that everyone had a right to be treated with dignity. 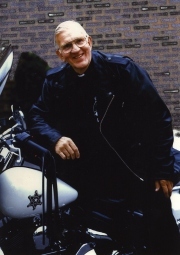 When the hospital closed, out of concern for �his people,� he and some others started The Father Fred Foundation. It was a continuation of the work he started at the State Hospital. Today, that foundation is the largest food pantry and non-governmental social services organization in northern Michigan, serving over 7,000 families a year. 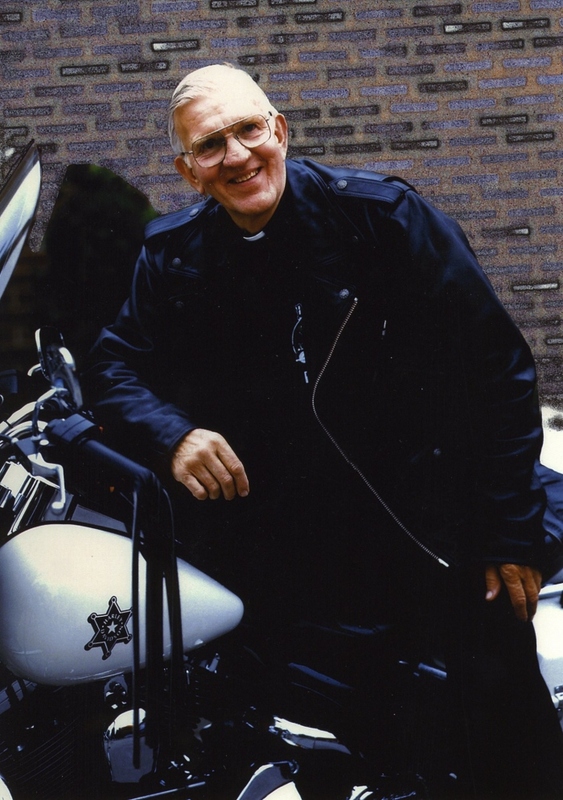 At age sixty-five, he was assigned as pastor at St. Joseph Parish on the Old Mission Peninsula in Traverse City. He served in that capacity for six years. Father Fred died in January 2000 and is buried in the St. Joseph Cemetery on the Old Mission Peninsula.